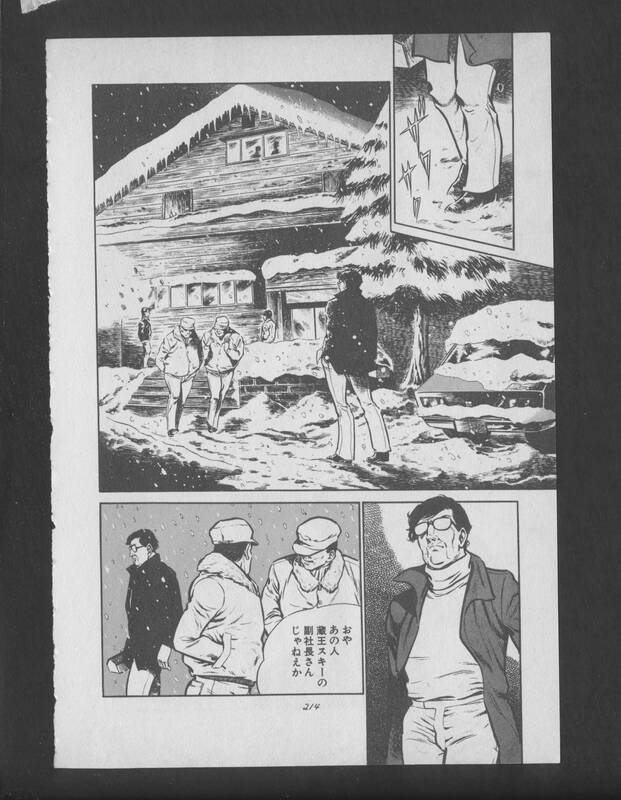 Been a while since I’ve uploaded any raw scans, so here’s another one. 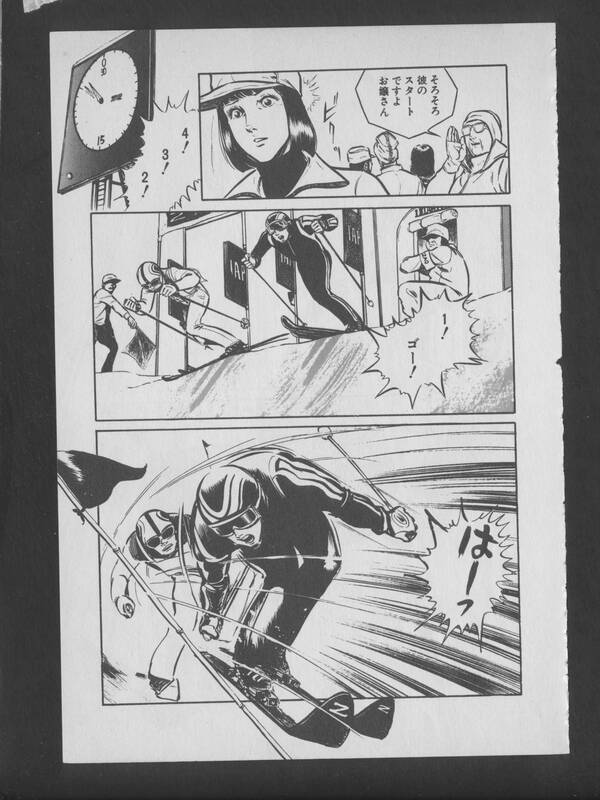 I’ve got another series from Satomi Mikuriya, a single-volume, 8-chapter series called “Thunderbirds”. 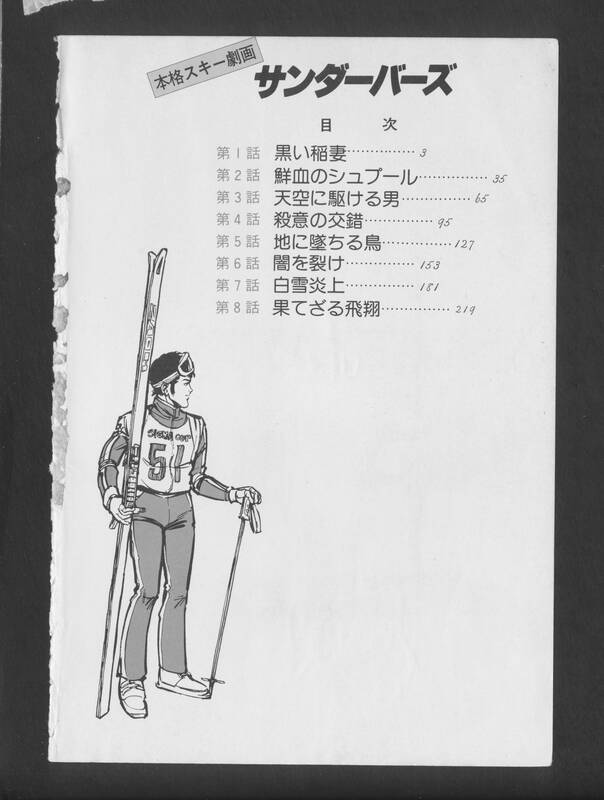 Based on a quick machine-assisted translation I did of the plot synopsis on the inside flap (You can see my translation of it on MangaUpdates), It tells the rise and fall of a professional skiier known as “The Black Lightning”. 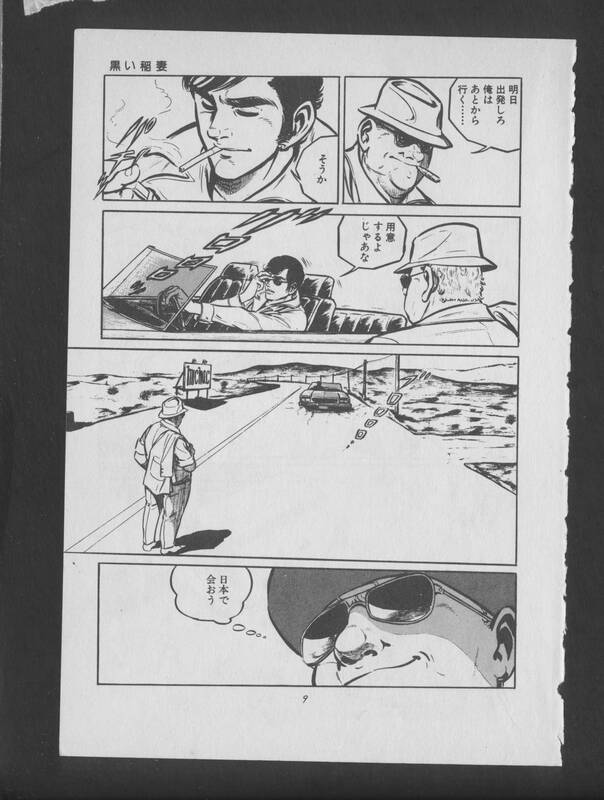 There’s a few scenes with guns, though… so I’m not sure what that’s all about. 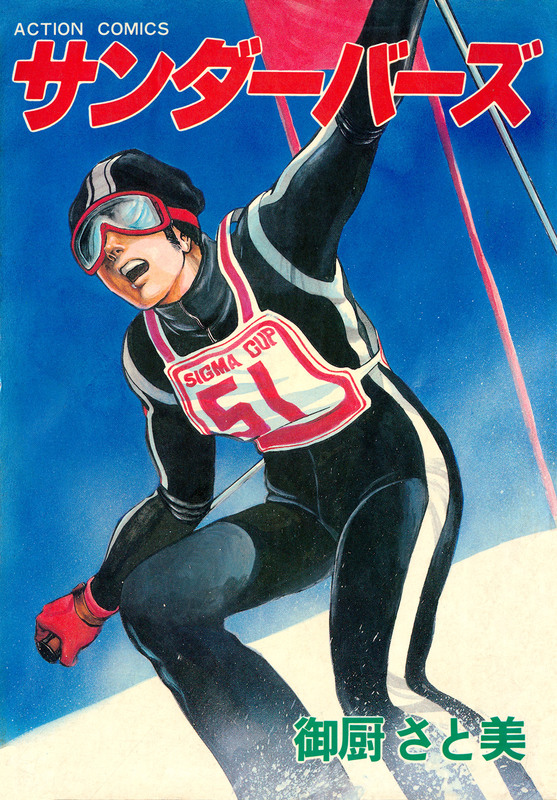 I’m also not sure when it was originally serialized, but the volume was released on December 25th, 1978 (Yay! Christmas!) 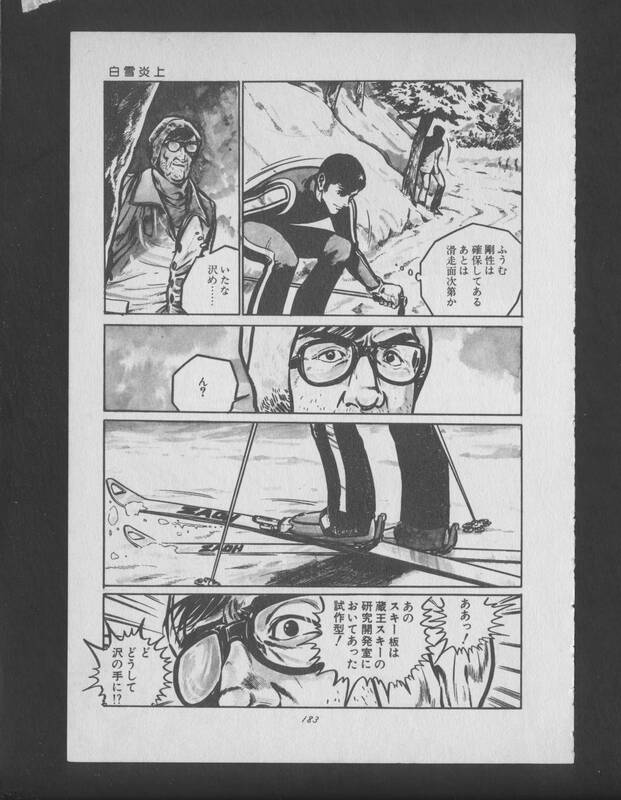 by Futabasha under their Action Comics label. 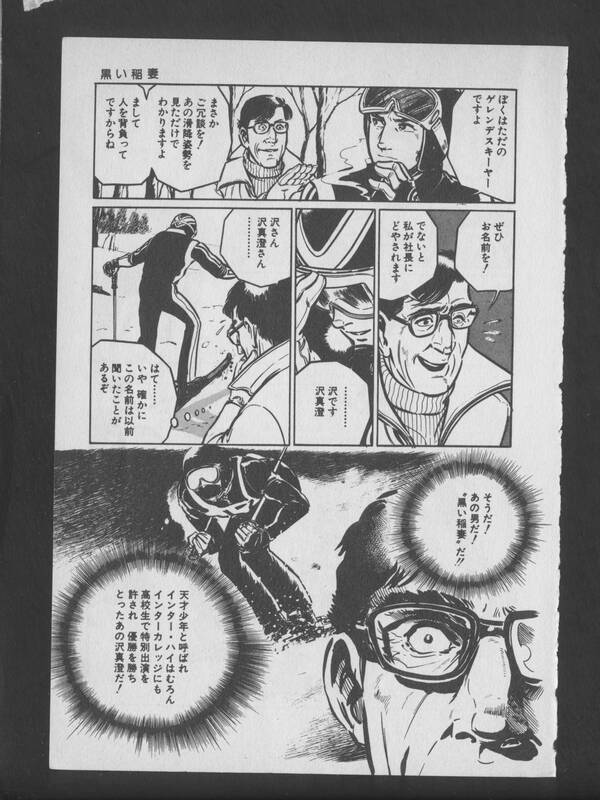 This entry was posted in Raw Japanese Scans, Releases and tagged 1970s, Action Comics, Futabasha, MIKURIYA Satomi.